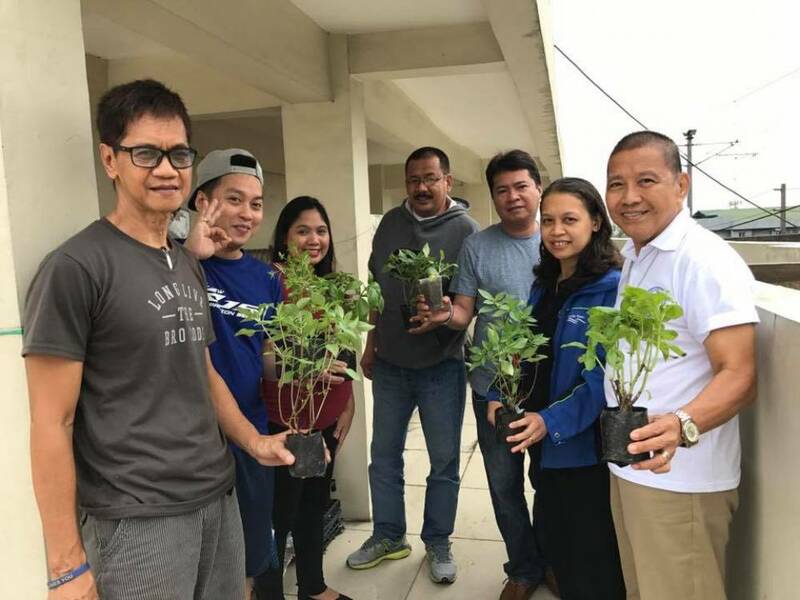 East Zone Manila Concession Agos | Manila Water Company, Inc.
Manila Water recently launched the ‘Luntiang Lingap sa Barangay’ program which was meant to promote food sufficiency by encouraging communities in its concession area to grow, produce and source vegetables through organic means. The Board of Trustees of the Metropolitan Waterworks and Sewerage System (MWSS) has approved the fourth-quarter Foreign Currency Differential Adjustment (FCDA) of 4.86% of the basic charge of P24.81, equivalent to P1.21 per cubic meter, effective October 1, 2017. This is 0.94% or P0.24 higher than the Q3 2017 FCDA of 3.92% of the basic charge or P0.97 per cubic meter. 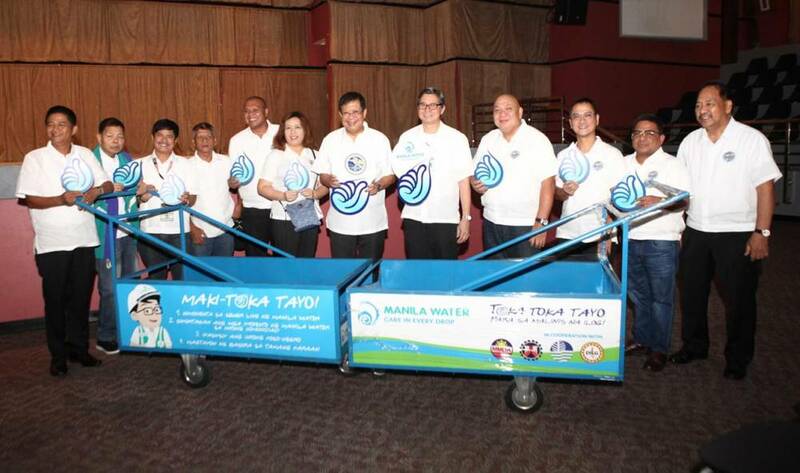 Manila Water has taken its Toka Toka environmental advocacy program to the next level by intensifying partnerships and on-ground project fulfillment. Toka Toka is the first and only used water movement in the country that advocates proper management of solid waste and liquid waste to help revive the waterways in Metro Manila by practicing the four ownable acts—solid waste segregation, desludging of septic tanks every five years, connecting households to the sewer line, and educating the community. 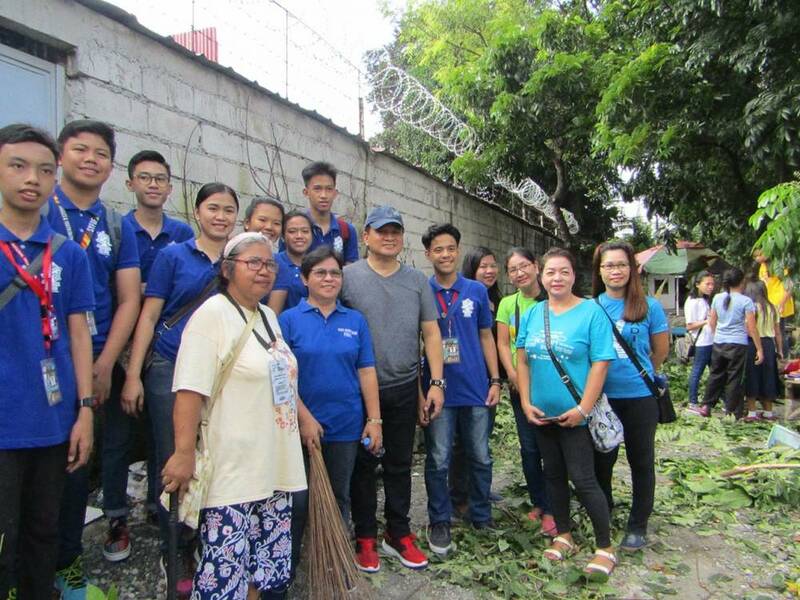 East Zone water and used water concessionaire Manila Water joined the local government of Pateros in the recently held International Coastal Cleanup with volunteers from the Bureau of Fire Protection held in Barangays San Pedro Almeda Extension, Sto. Rosario Kaunlaran and Tabacalera in Pateros. 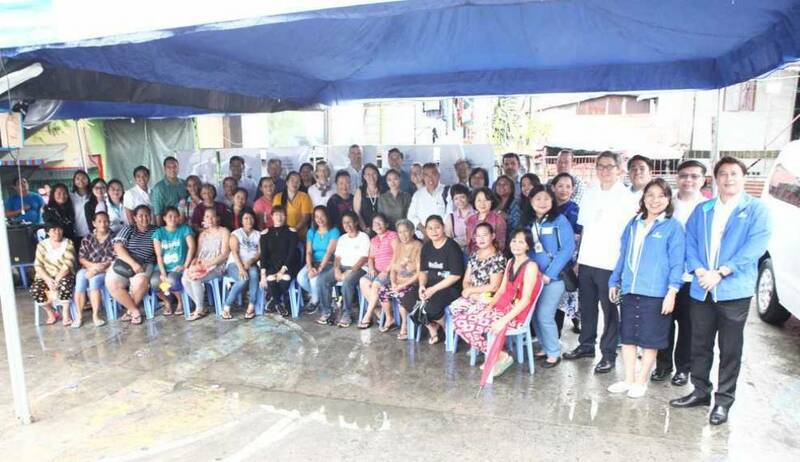 Manila Water Operations Chief Operating Officer Geodino V. Carpio welcomed ASEAN delegates during a visit last September 5 to the Tubig Para Sa Barangay (TPSB - Water for the Community) project in Western Bicutan, Taguig. 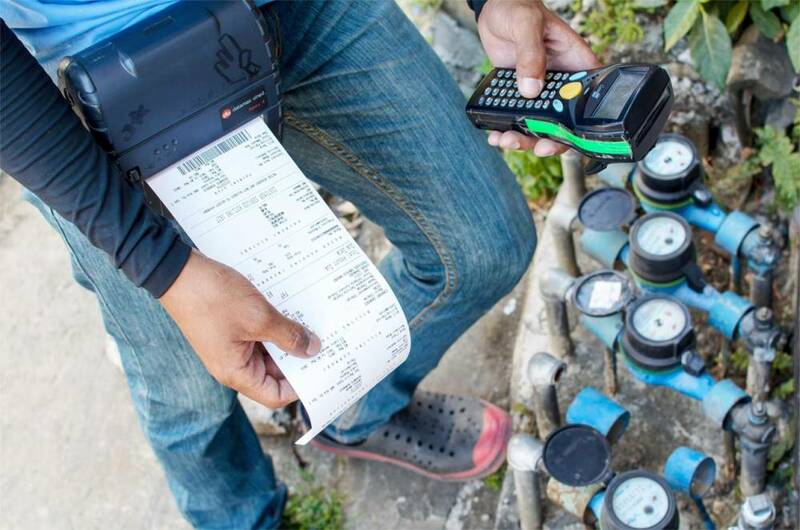 The TPSB is one of Manila Water’s inclusive business models in addressing access to clean and safe water for low-income communities while at the same time creating solutions to eradicate illegal connections pervasive in informal settlements and are a major cause of water losses.